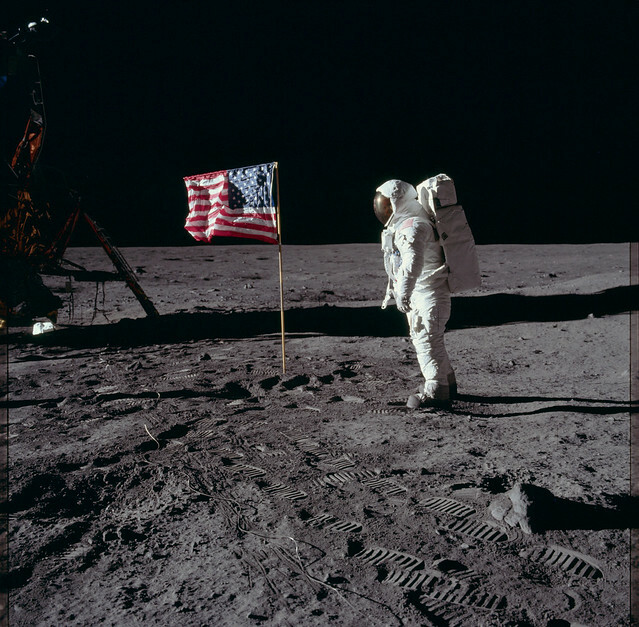 Over 14,000 images from the Apollo missions have been put on Flickr. One small step for man, one giant leap for photography! Mark Hemmings is a Saint John based travel photographer and educator who takes amazing photos on his journeys around the world. 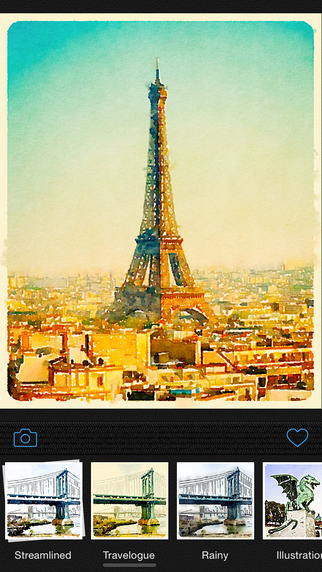 Waterlogue is a great app for add text, artwork, and effects to your images. It has tons of fonts, lots of styles. You can submit interesting photography sites to the links directory here. Have you come across an awesome photography related article that you think other people would be interested in? Email it to me and I’ll post it in a future Photo Bits!